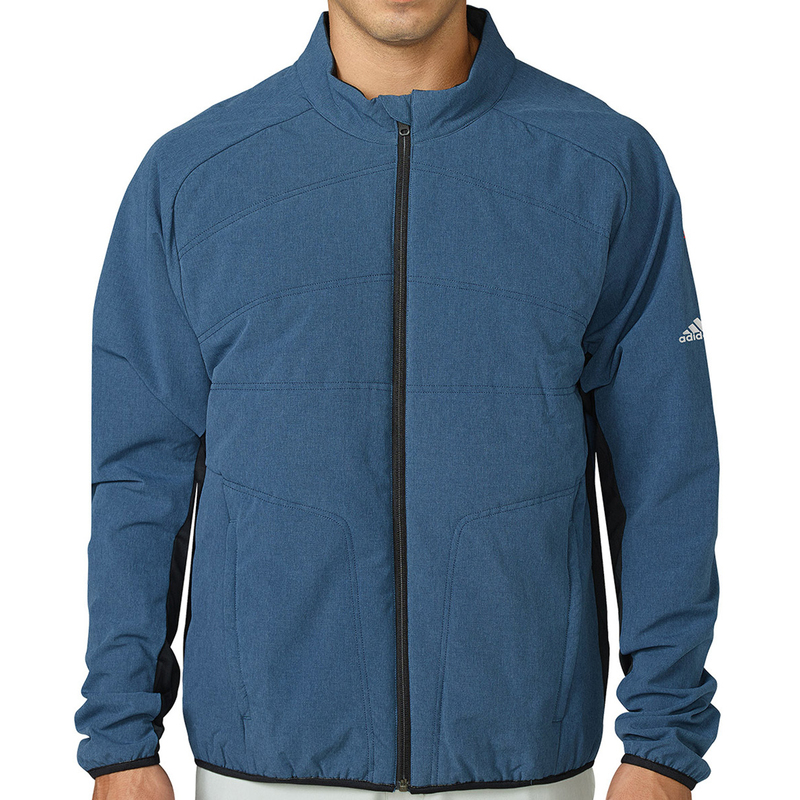 Perform to the best of your ability in the nice and warm adidas Golf PrimaLoft windshirt. This jacket uses PrimaLoft insulation, which is a water repellent alternative to down, that was originally developed for the U.S military. 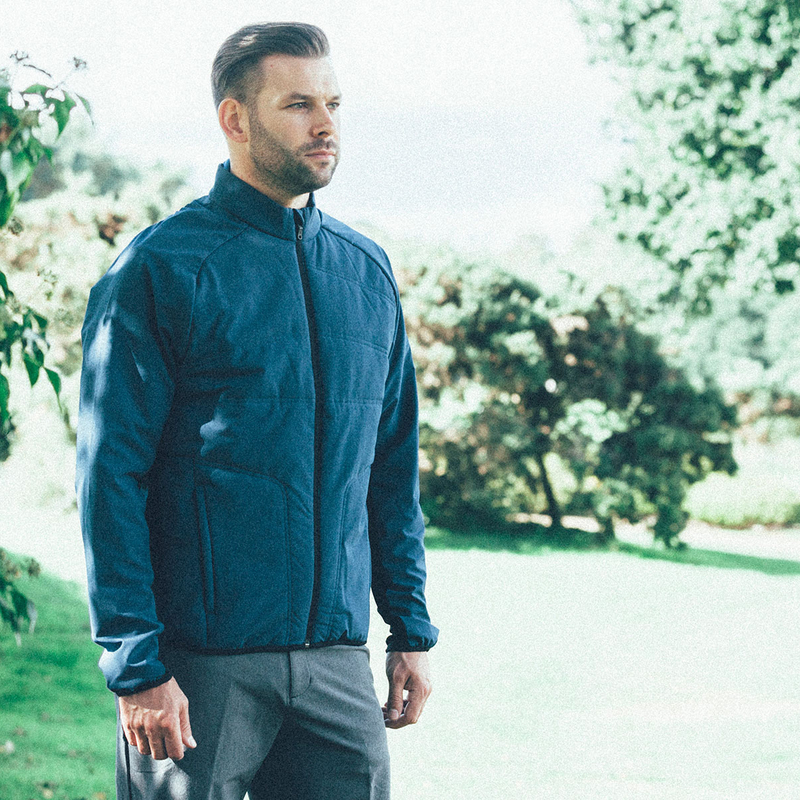 This thermal layer features hollow fibres that trap in warm air and allows the jacket to dry more quickly. 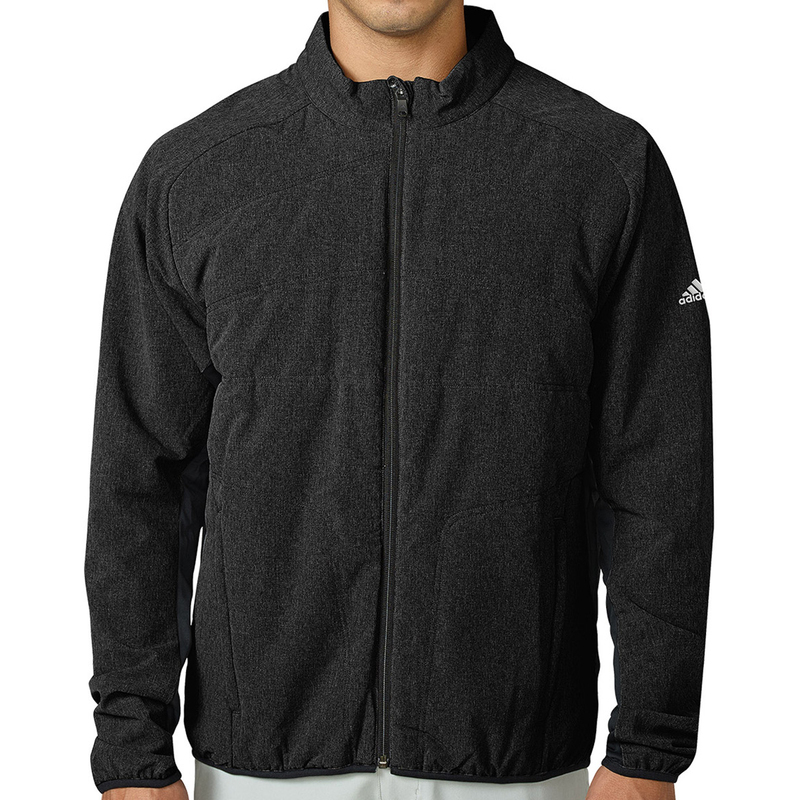 The design features a full zip front opening with storm zip flap, zipper garage, with zippered hand pockets and the adidas performance logo on the left sleeve.